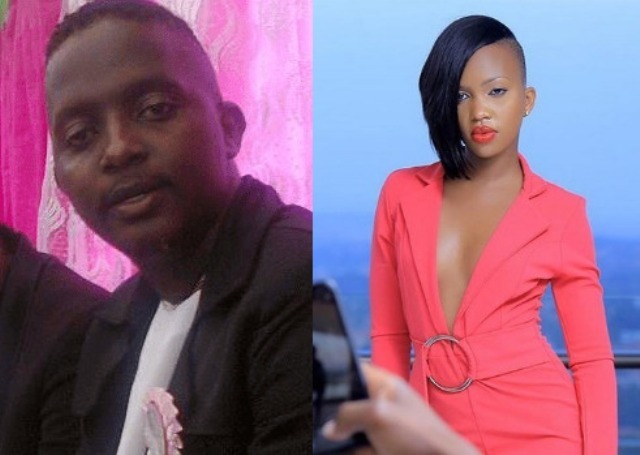 NBS After 5 show host, MC Kats blamed the beautiful slayer Sheilah Gashumba, for being unprofessional for threatening the events organisers who reportedly snapped her without her permission. 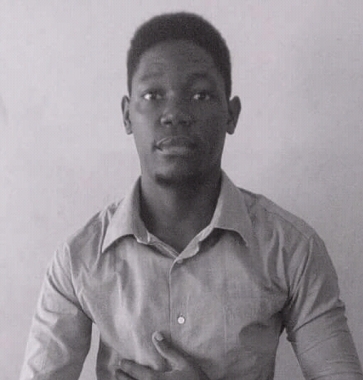 Among young hard working ladies in the entertainment industry include Sheilah Gashumba, whom the king of the MIC blamed for unprofessionalism. Remember it was on Monday, when reports emerged that Sheilah sued the event organisers, Muchachos and Eventix for using her pictures taken at Laparonis bar without her authorization. Many revelers regarded Sheilah as being selfish including DJ Kats himself who confirmed that she knew about those snap shots according to the way she posed. Therefore, Kats pleaded on behalf of these organisers.